During the coming decades, the digital revolution that has transformed so much of our world will transform legal education as well. The digital production and distribution of course materials will powerfully affect both the content and the way materials are used in the classroom and library. 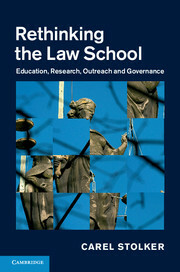 This collection of essays by leading legal scholars in various fields explores three aspects of this coming transformation. 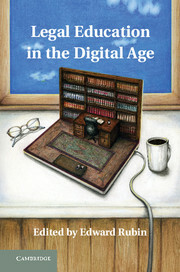 The first set of essays discusses the way digital materials will be created and how they will change concepts of authorship as well as methods of production and distribution. 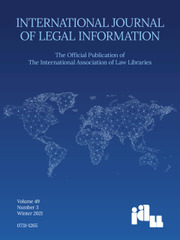 The second set explores the impact of digital materials on law school classrooms and law libraries, and the third set considers the potential transformation of the curriculum that the materials are likely to produce. 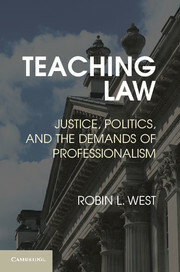 Taken together, these essays provide a guide to momentous changes that every legal teacher and scholar needs to understand. 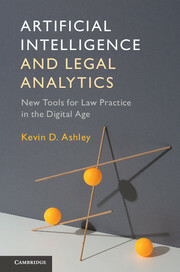 "… provides a good introduction and some thought-provoking ideas for those who may be unfamiliar with the shifting tends in legal education in the context of technology and the digital age"
"… a well researched, well-thought-out book … an enjoyable and quick read." 10. 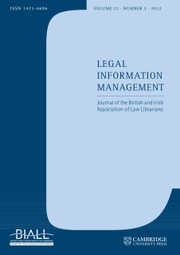 Casebooks, learning theory and the need to manage uncertainty Peggy Cooper Davis. Edward Rubin is University Professor of Law and Political Science at Vanderbilt University. After clerking on the US Court of Appeals for Judge Jon Newman, he practiced entertainment law in New York City. He then taught law at the University of California, Berkeley, the University of Pennsylvania and Vanderbilt, where he served as Dean from 2005 to 2009. He is the author of Judicial Policy Making and the Modern State: How the Courts Reformed America's Prisons (with Malcolm Feeley), Beyond Camelot: Rethinking Politics and Law for the Modern State, and Federalism: Political Identity and Tragic Compromise (with Malcolm Feeley). 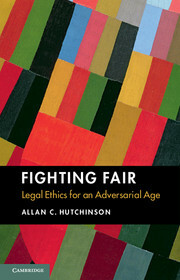 He is also the author of two casebooks: The Regulatory State (with Lisa Bressman and Kevin Stack) and The Payments System: Cases, Materials and Issues (with Robert Cooter) and the editor of Minimizing Harm: A New Crime Policy for Modern America.